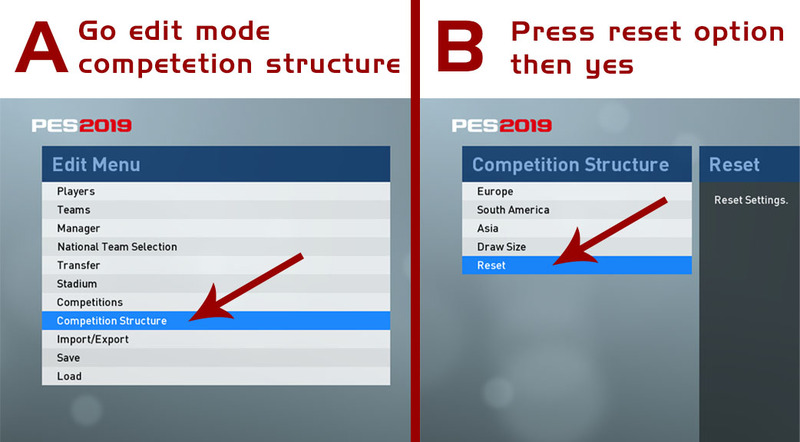 How to install PES 2019 SMoKE Patch Unlock serieB/LaLiga2 teams? Download and copy (08_smkdb_ulk.cpk) in the download folder of the game (replace file), backup the original file. PES 2019 SMoKE Patch Unlock serieB/LaLiga2 teams is a free patch for PES 2019 You can download through 2 servers below.